Weather Windy throughout the day and heavy rain starting tonight. 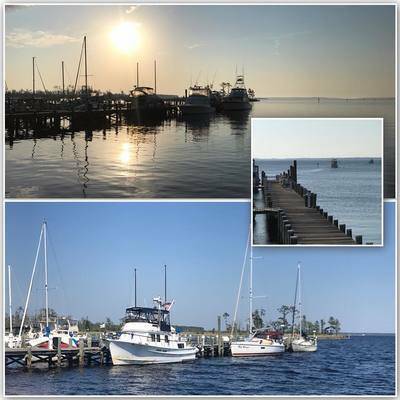 Open 7am to Sunset daily, call ahead for after hours arrival and we will have someone at the pier to guide you in. 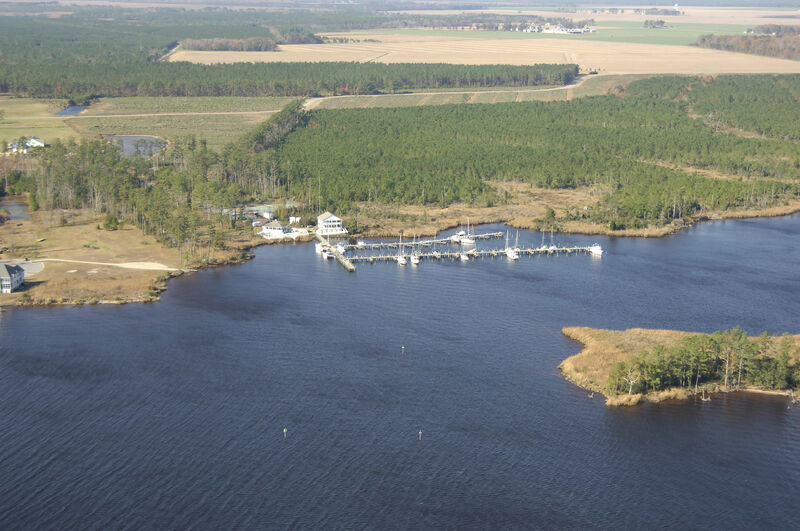 Discover peaceful Dowry Creek Marina (just 3 miles north of Belhaven, NC) at ICW mile 132, your first stop after the 20 mile Alligator River - Pungo River Canal. Bear 350 degrees at Pungo River green day marker 15 and cruise through our well-marked channel. 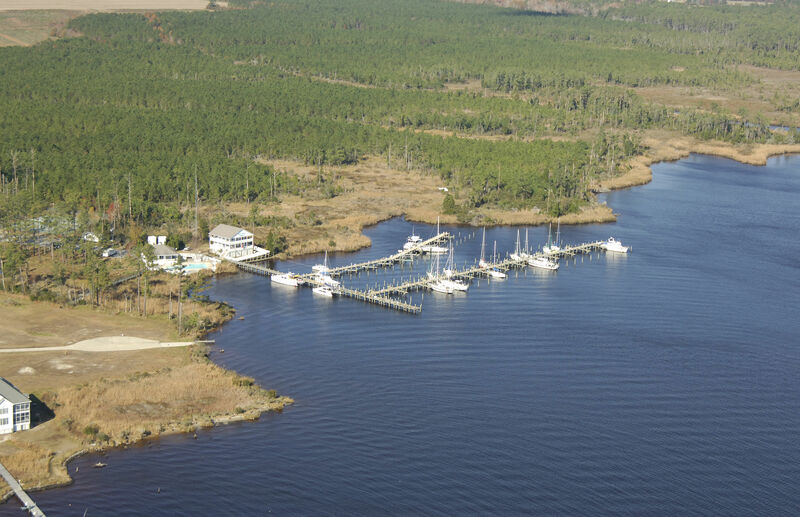 We offer protected, deepwater slips on beautiful Upper Dowry Creek. 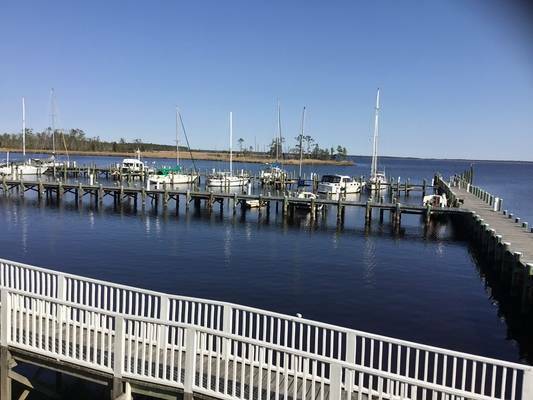 Enjoy fabulous views from the porch of our ships's store or cool off in our swimming pool. Relax and meet your fellow cruisers at a nightly get-together in the clubhouse. Dowry Creek Marina offers you much more than the typical marina you encounter on the Intracoastal. 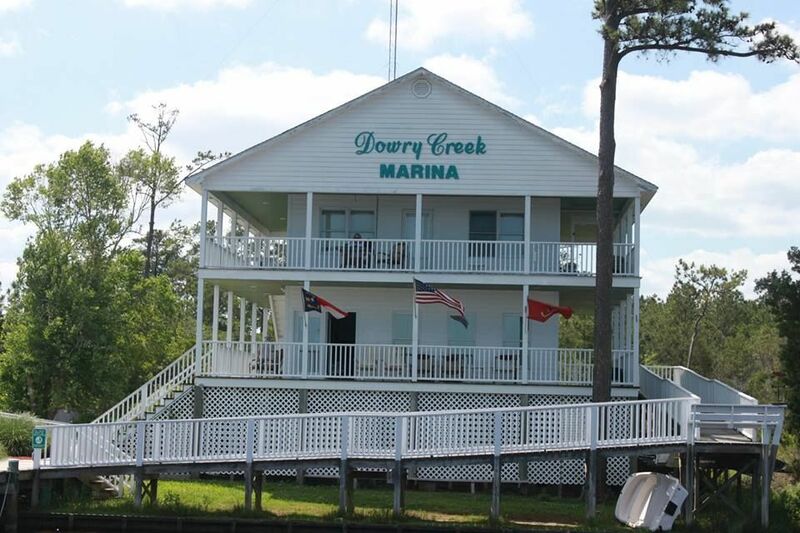 Dowry Creek Marina strives to make you feel at home with their amenities, including a sparkling clean pool, a fully-furnished clubhouse, double tennis court, and picnic area. 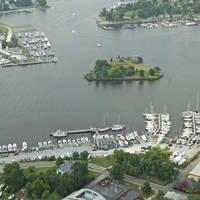 The marina is a popular destination for yacht clubs. 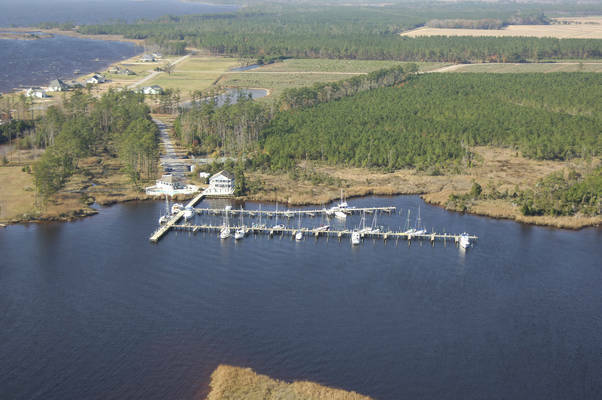 Radio (16 / working 71) or call (252-943-2728, 24-hours per day for after-hours docking/fuel) from Pungo River green day marker number 15 east of Belhaven!!! This is one of the “sweeties” places on the waterways. Family owned and cared for well! Attentive, thoughtful and helpful. 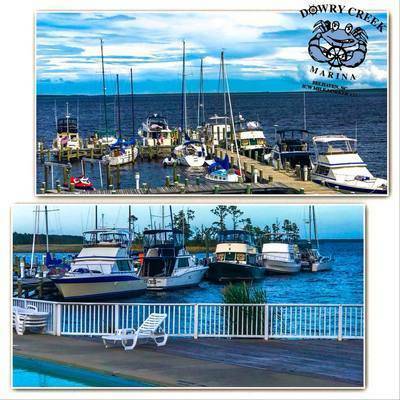 We look forward to many more stays at Dowry Creek Marina, Thank you all. I stayed with them on 11/6/2018. It was a great experience. 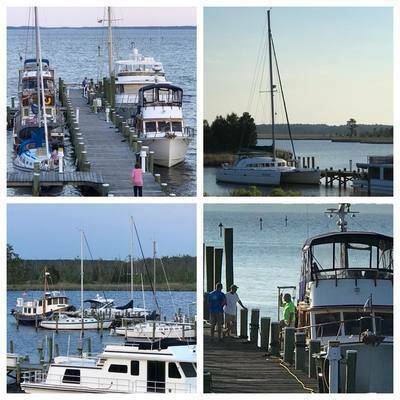 I arrived after dark, and the whole family came down to the dock to help me moor. The facilities are nice and clean, with free washing machines and a very nice clubhouse. (It looks like it should be someone's private house.) They also have a nice, big pool. But unfortunately it was too cold for me to test the waters. Everyone was very nice and they are big animal lovers with a cute dog and a shy 10 year old gray parrot in their office/shop. I will definitely return. 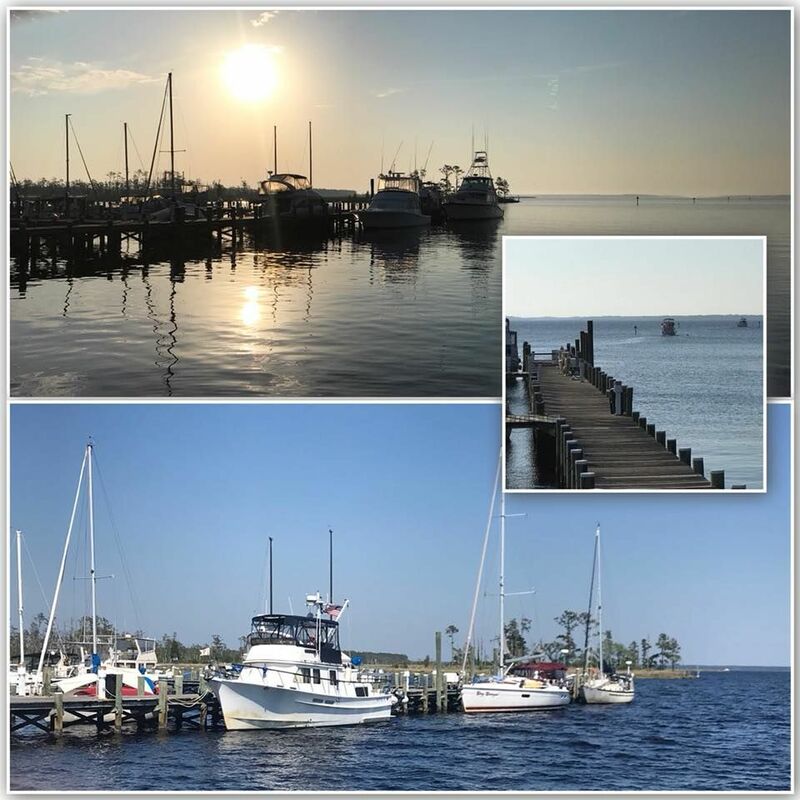 Great small family run marina on the ICW near Belhaven NC. Fuel, pump out, showers, washers/dryers,power, great small swimming pool and clubhouse and ship's store. Will loan you a car to drive the 5 miles into Belhaven for dinner. They will bend over backwards to help any boater. 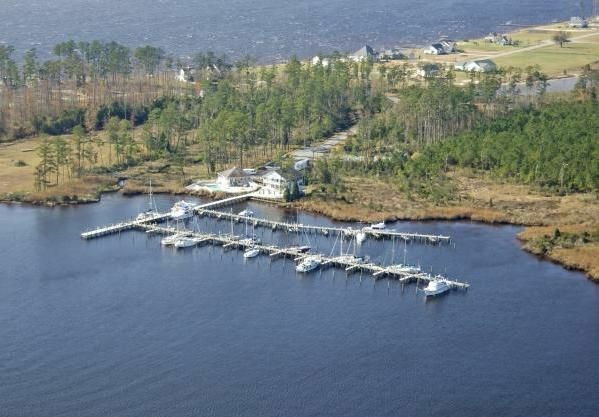 They had dock damage from Hurricane Florence and are about 75% rebuilt. Come support them. 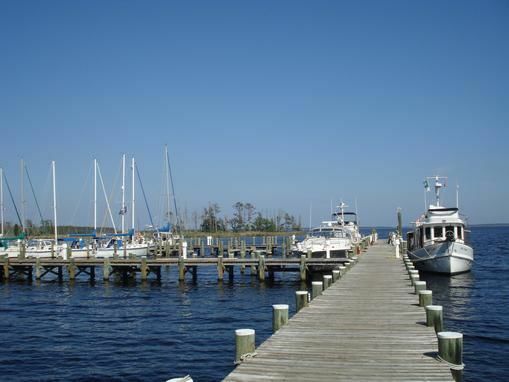 Such a nice marina. The staff is the friendliest I’ve ever seen. 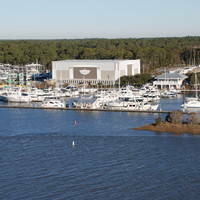 They have a great ships store with lots of provisions and a loaner car if you need to go find more. Easy in and out on the ICW with a well marked channel. We have definitely made this one our favorite stops and they are dog friendly! 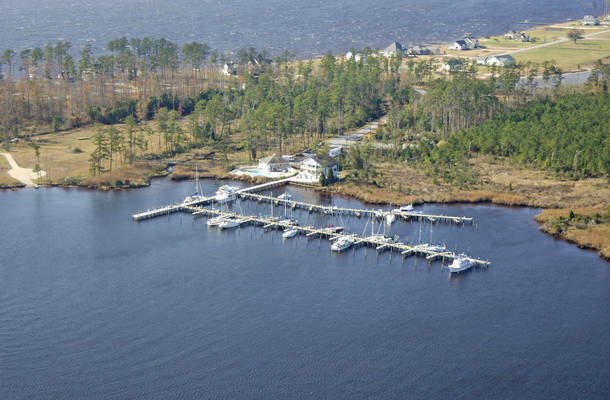 If you are looking for a marina any where in the area, this is the place to go I just stopped for fuel, a pump out, and ice. 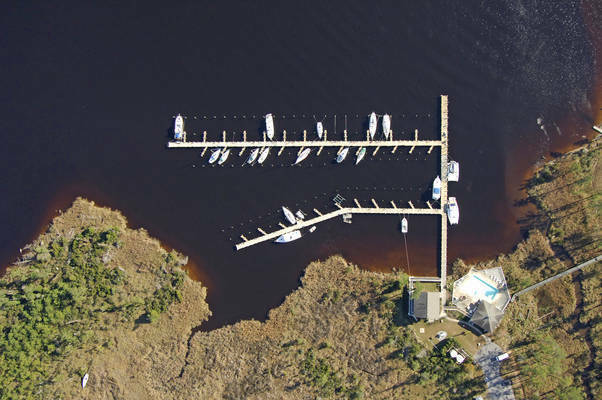 The family who owns and runs the marina were so nice, and so accommodating, I decided to leave my boat there for the winter. I had planned on going further north. 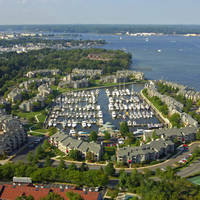 Additionally, it is an exquisitely beautiful area. Dowry Creek has earned my highest recommendation. 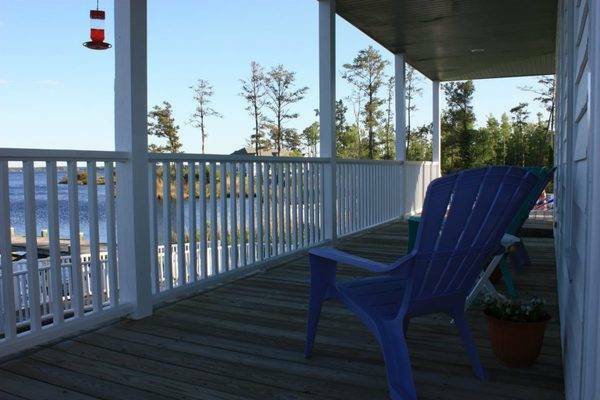 Great place to rest and wonderful folks ! Thank you for taking the time to post a review. We greatly appreciate it and hope to have you back here the next time your travels bring you through our area! We stayed here 2/6/17 on our way south and really loved this marina. Wonderful people and wonderful atmosphere. We enjoyed the use of the courtesy car since we needed quite a few things for the boat. The cocktail was fun and it was nice to meet other boaters. Great bathrooms and free laundry. Thank you Mary & Nick for a wonderful stay. Thanks for taking the time to write a review! Come back soon. I noticed the other reviews are 4 or 5 years old. Horrible experience here in 2014. They are disorganized, and don't keep track of reservations. Horrific customer service. 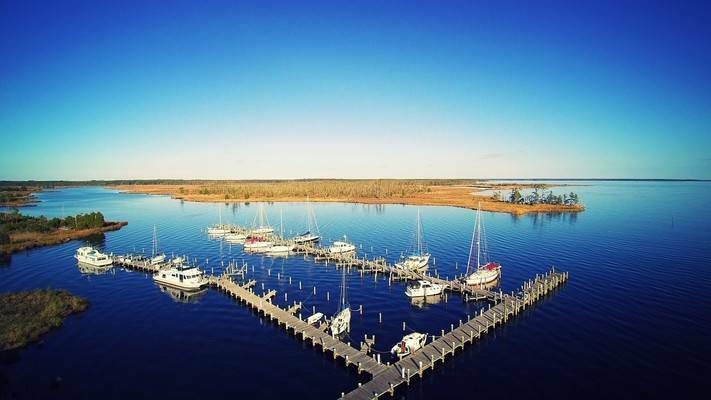 There are so many very nice marinas in the area, don't give your business to a marina that doesn't do everything it can to keep their customers happy. 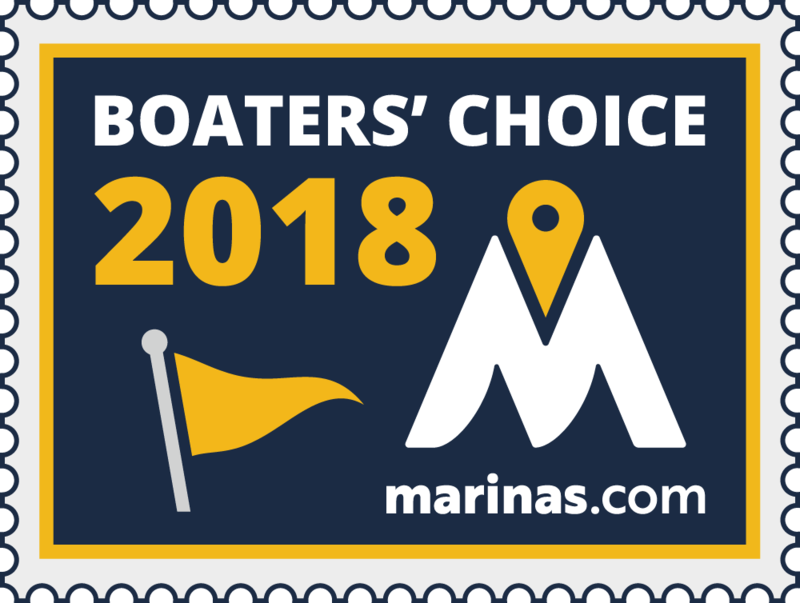 I've never had such a poor experience at any marina and never written a poor review of any marina. Hey, we are under new ownership and would love for you to give us another try! 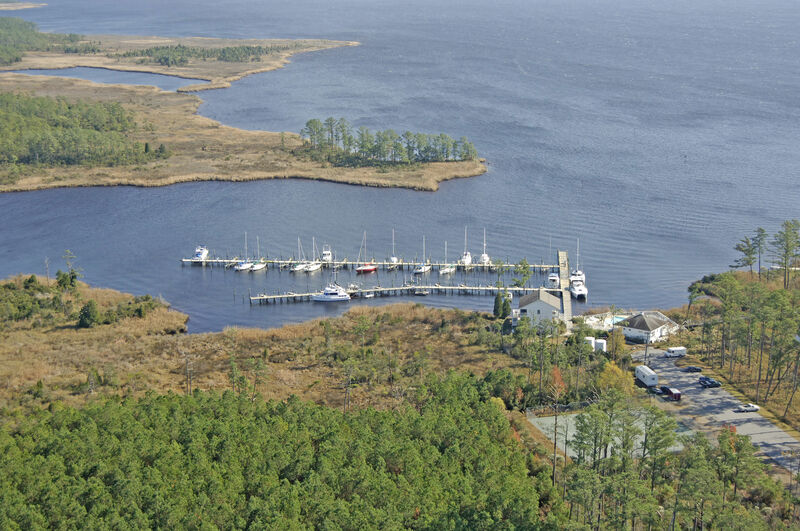 Dowry Creek is one of the nicest marinas between Beaufort & Norfolk. Well sheltered, pool, club house w/TV & new for 2010 is FREE WIFI! Gas & diesel are also available. Owner Mary lives onsite & provides a loaner car for visits into Belhaven for groceries, parts, etc. 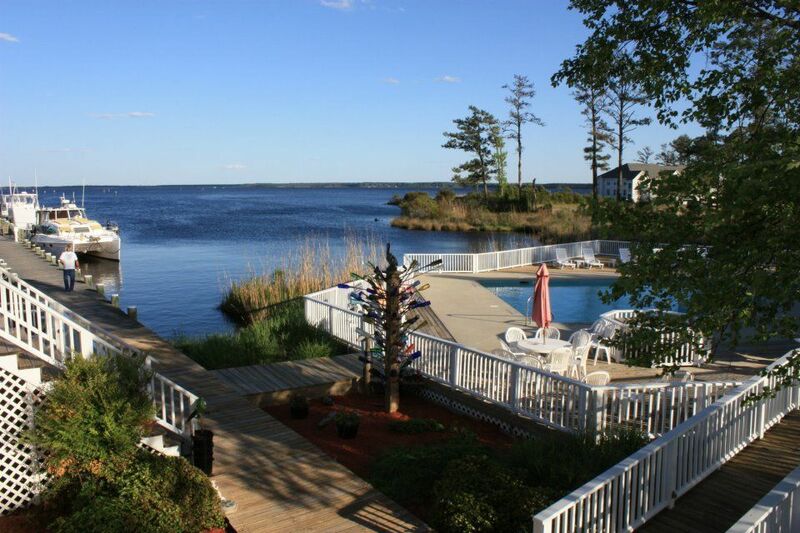 Her & her wonderful staff are knowledgeable, courteous & friendly. The small ships store has a few things for the boater. The only real problem is that there is no TV, except in the Club House. Cell phone service is spotty at best, due to the remote location. Otherwise, a clean, well-run facility well worth your visit. Thank you for the nice review. We hope to see you again in the future.